A few days in to Samsung’s rather disappointing launch of Galaxy S5 and we are here with another comparison post of Samsung’s latest giant. 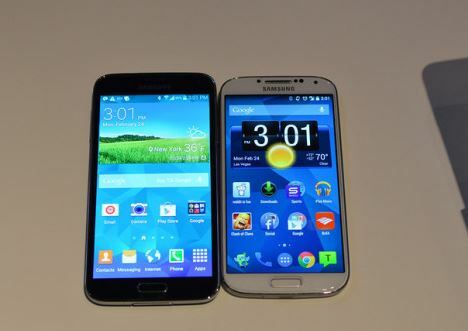 We saw the major differences between Samsung Galaxy S5 and iPhone 5s; here is a Galaxy S5 vs Galaxy S5 post to help you quickly see what differences has Samsung introduced in this latest flagship. 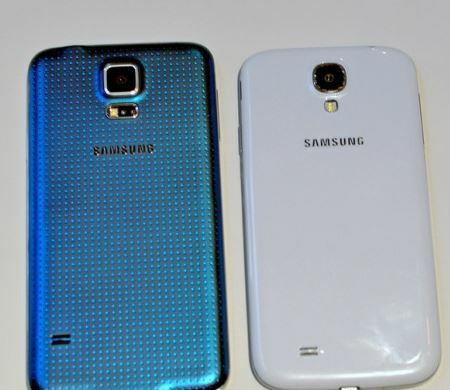 Samsung Galaxy S5 sports a larger display screen than the previous flagship. This and the added waterproof feature has also increased the weight of the device. 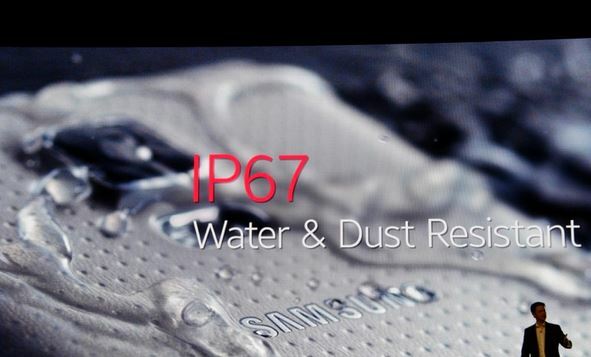 However, the new waterproof tech is lacking in the SGS4, making it much less durable than the current flagship. The current flagship not only has waterproof feature but also has improved casing to help it make more rugged than the Galaxy S4. Apart from being larger, heavier, and durable, Samsung Galaxy S5 has a few differences in the camera too. The mega pixels have been upped to 16 MP from the previous 13 MP. This might not have been a major improved, but, Samsung claims to have introduced world’s fastest auto focus along with a Selective Focus feature in its current flagship. We would know more about the photography once the device is released. However, from the looks of it Samsung Galaxy S5 looks promising in terms of camera. On the processing side, Samsung is offering a quad-core processor with the latest flagship. Which promises to be improve performance when it comes to gaming and multitasking. Let’s see if it turns out to be lag-free or not. 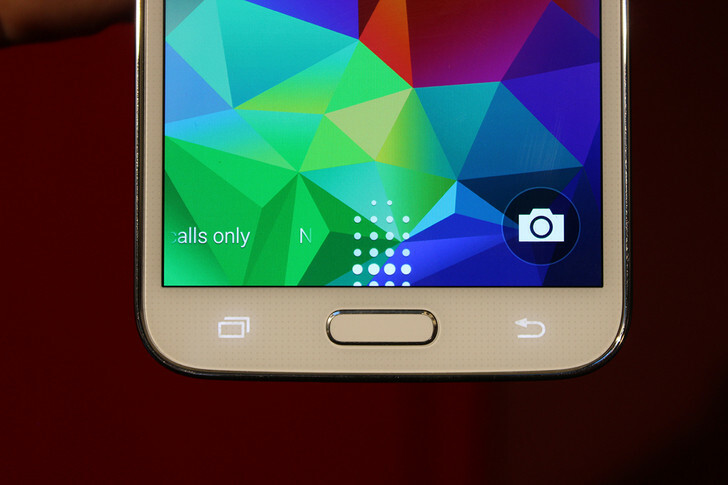 Samsung Galaxy S5 is the first smartphone from Samsung to have been integrated with a fingerprint scanner. Unlike the Apple iPhone 5s Touch ID, Galaxy S5 fingerprint sensor works in a swiping motion (you can read more on the differences here.) What matter is that while Samsung Galaxy S5 owners will be able to make PayPal (and more expected in future) payments in the future, SGS4 users won’t be. 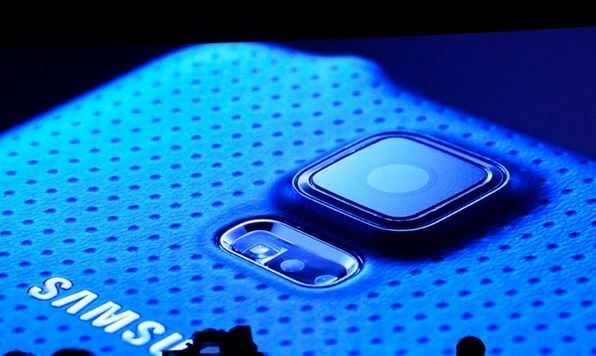 Samsung definitely hasn’t introduced any major changes in the new flagship smartphone in terms of hardware. However, SGS4 users will certainly be missing on the various features based on fingerprint scanner or integrated software capabilities. From Private Mode to Ultra Battery Saving mode, there is a lot that no software update will bring in to the Galaxy S4.